Count Guglielmo Coronini started forming the Coronini Cronberg Library, which now hosts about 22.000 items, only after the Second World War with a great struggle and investing much of his economic resources. His aim was to recreate the “fine and ancient” family library which was destroyed during the Second World War. Count Guglielmo purchased volumes from renown antiquarian booksellers in Rome, Florence, Venice, Milan, Bologna, Trieste, as well as in Vienna, Salzburg, Graz and Klagenfurt. They mainly focused on works by his ancestor Rodolfo Coronini and also on subjects relevant to his researches on Gorizia in the Middle Ages, as well as on 18th Century publishing, with a major interest in the original editions of works by Giacomo Casanova. 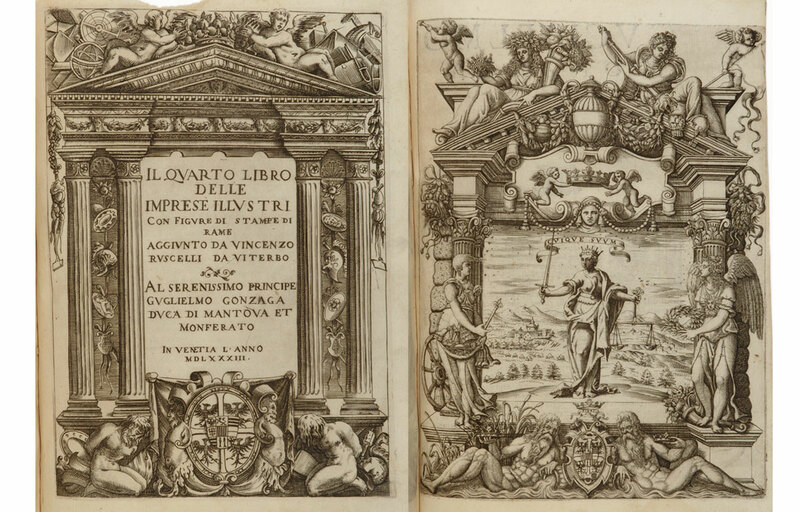 In addition to incunabula and fifteeners, including the Dioscoride by Andrea Mattioli from 1557 and some publications dating back to the 17th and 18th centuries, the library hosts a large number of modern publications showing Count Guglielmo Coronini’s many interests, ranging from local history to juridical and scientific subjects, as well as art history. After his death the library collections have been stored at the Satate Archive of Gorizia, where they are available for consultation. 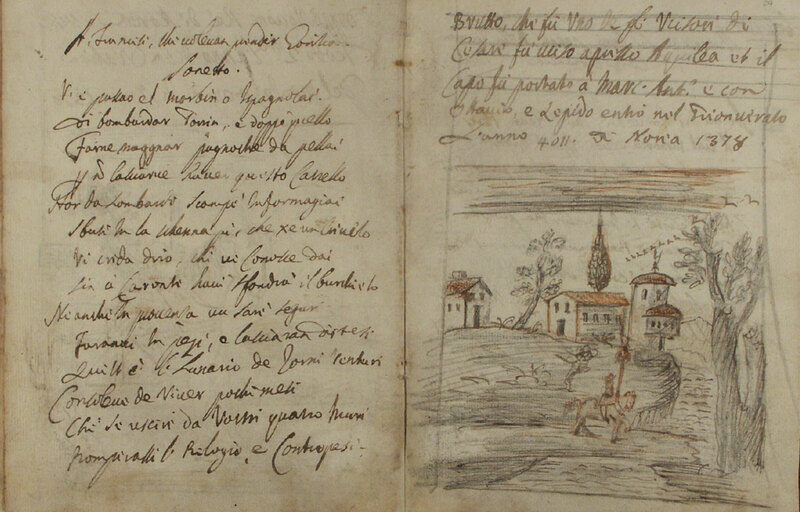 The most valuable work held in the Coronini Cronberg Library is undoubtedly the manuscript on the game of chess. 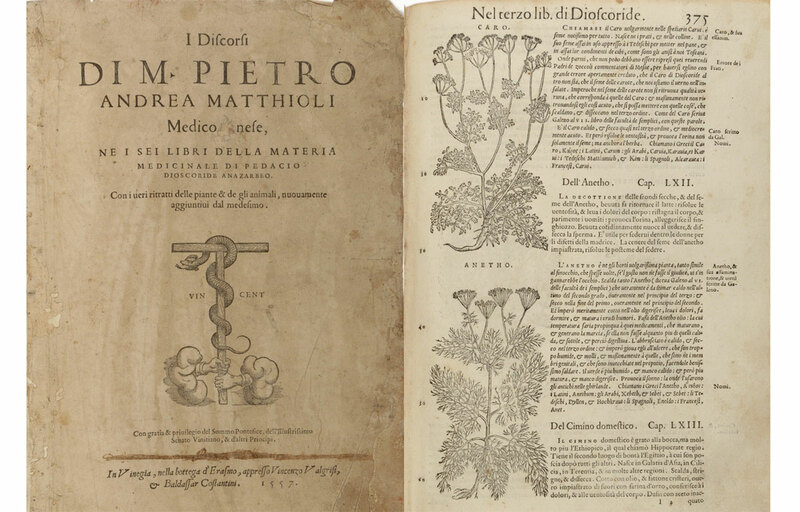 It was acquired in 1963 by Count Guglielmo Coronini while he was in Venice, where he purchased some publications in a bookshop which once belonged to Giuseppe Malattia della Vallata, poet and bibliophile from Friuli. However, only recently the autograph of the famous Renaissance mathematician Luca Pacioli (c. 1445-c. 1517) was discovered in the small and refined leather bound volume entitled De ludo schaccorum, also known as Schifanoia. The volume was initially dedicated to the Marchesa of Mantua Isabella d’Este and her husband Federico Gonzaga, and was written around 1500. Even though it was mentioned in some works by the same author, the manuscript was considered lost for centuries. 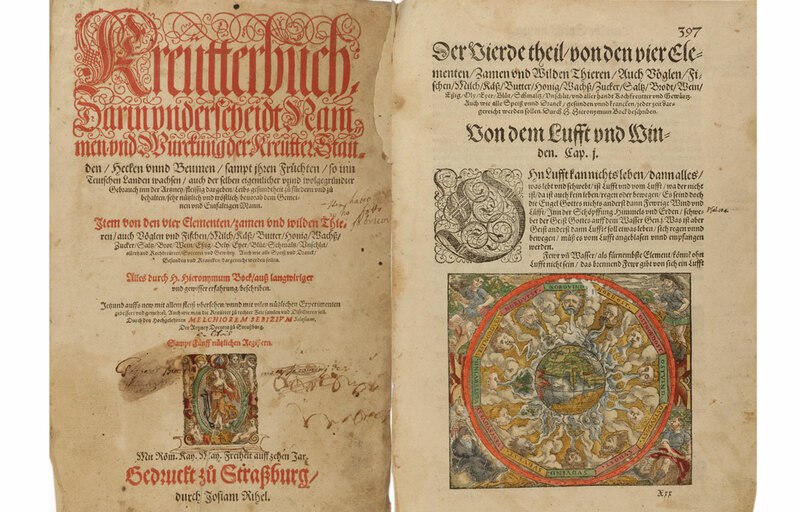 The subject covered, the late 15th century watermark, the precious cover and the comparison with other autographed letters prove that the writing is an original. As a matter of fact, the attribution of the work to Luca Pacioli is fully confirmed by the graphic design of the code, which was examined by the well-known paleographer Attilio Bartoli Langeli, and also by the language used in the manuscript: according to Enzo Mattesini, Professor of Italian Linguistics at the University of Perugia and expert in the vernacular language used by the author in other works, the manuscript shows undoubtedly features that identify the illustrious scholar. Born in Borgo San Sepolcro (Arezzo) around 1445, he was one of the leading mathematicians of that times and died around 1517, likely in Venice. He studied theology, and in 1470 he became a Franciscan friar. He taught business mathematics and algebra in Perugia, Rome (where he met Leon Battista Alberti), Naples, Urbino and Venice. When he was in Milan under the patronage of Ludovico il Moro (1496-1499), he met and became a friend of Leonardo da Vinci, before returning to Venice. His major work, De divina proportione, was written as a result of academic discussions at the Court of Milan, and is a philosophical treatise which was completed in 1497, and published in Venice later on in 1509. He also wrote other works including Summa de Arithmetica, Geometria, Proportioni et Proportionalità (1494), being the first to use the Double-entry bookkeeping system, dedicated to Guidobaldo da Montefeltro, and edited the translation of Euclid’s Elements (published in Venice in 1509). 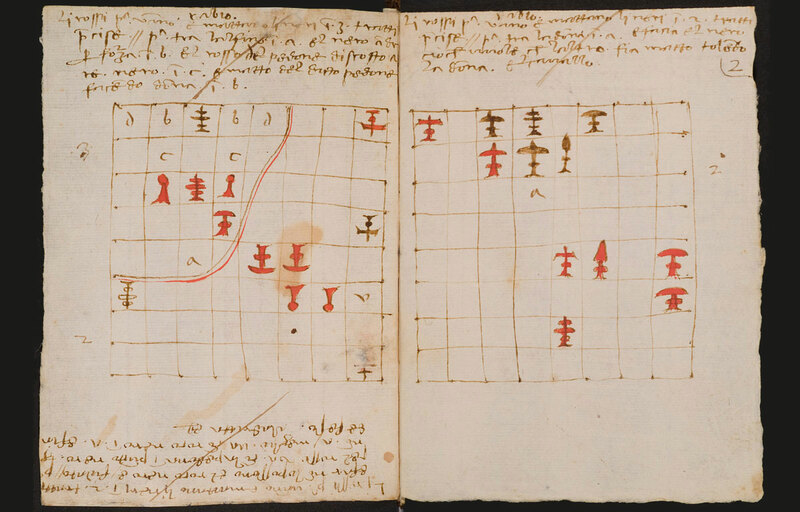 The forty-eight pages of the Coronini Manuscript, which include practical demonstrations of the game of chess and the relative solutions, are very well conserved and the images are refined and colored in red and black. They are so well drawn that the discoverer suspected that they might have been made by another artist. 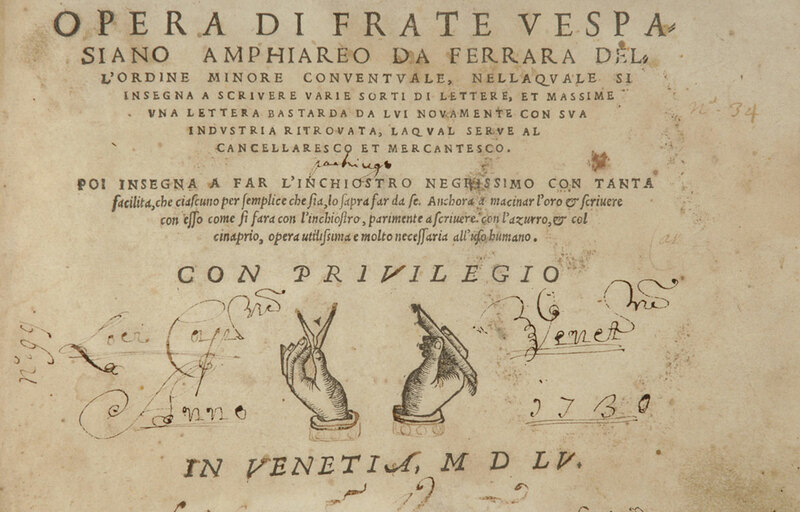 On this issue it is appropriate to remember that the enjoyable manuscript was written around 1500, when Pacioli co-operated and worked together with Leonardo da Vinci. In fact, it is known that during their stay in Milan they established a close friendship and collaboration. In Leonardo da Vinci’s manuscripts there are marks of Pacioli’s lessons on Euclid’s Elements, and also some drafts of the beautiful drawings of the polyhedra included in the Divina Proportione, published in Venice 1509 along with two more treatises. When the King of France Louis XII invaded the Dutchy of Milan in 1499, Ludovico il Moro was forced to flee the city, and in December the same year Pacioli and Leonardo sought refuge in Mantua, under the patronage of the Marchesa Isabella d’Este, to whom the manuscript should have been dedicated. Later on, they moved to Venice and finally to Florence.